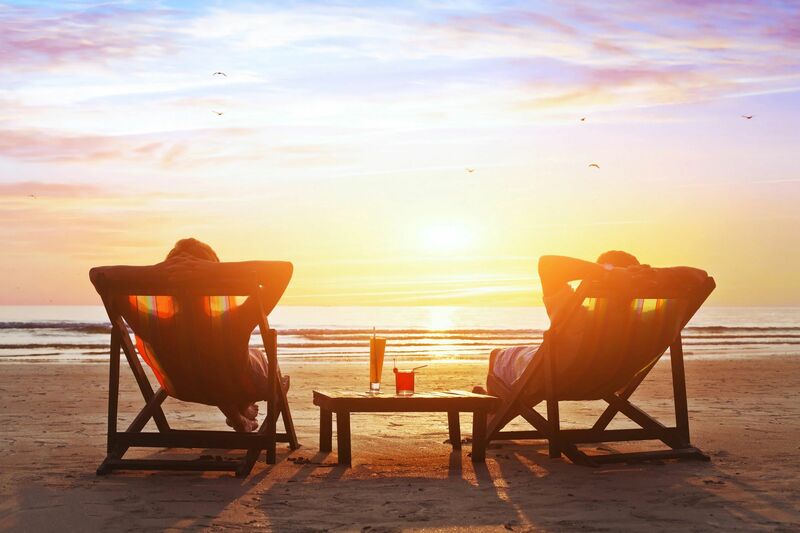 A vacation home in Key West is a great investment for retirees, serving as both a valuable asset and as a guaranteed location for your holidays. You can use it to get away from everything once in a while or bring the whole family together a few times a year. However, it is a big financial decision, and you should carefully consider everything involved in the purchase before going forward. Before buying, you need to make sure you have the time to dedicate to the management of the house. As a significant asset, you will need to take care of it and make sure it is properly maintained. If you plan on renting it out, prepare to spend up to 52 hours on the set-up process alone. There is also the question of price. According to the National Association of Realtors, the median price for a vacation home is $200,000. However, it is likely to be pricier if you are looking in a highly desirable area, such as a popular beach, or if you are looking for something big for family gatherings. As of June 2018, the average sale price for a single family home in Key West was $715,000 and $463,000 for the Lower Florida Keys. There are also a host of hidden maintenance costs you may not be considering, especially if you want to rent it out when you are not using it. Before you make your selection, it’s important to consider how much house you can realistically afford on your budget. 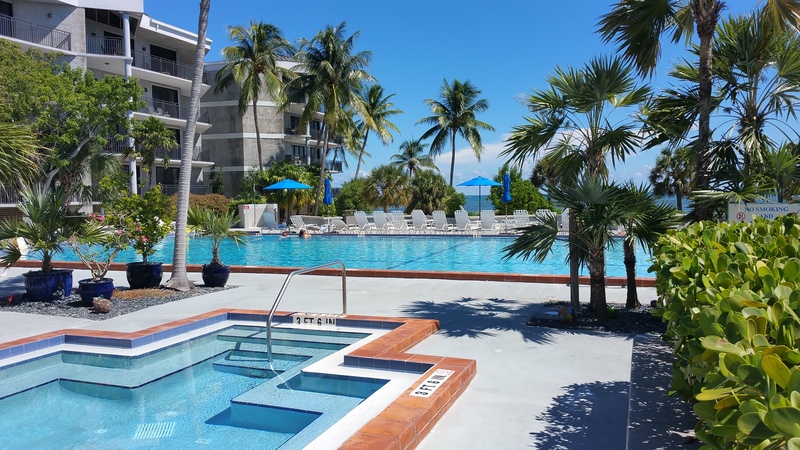 The condominiums at 1800 Atlantic Blvd in Key West is the perfect location for a vacation rental that you own and can rent out when you’re not using it. You probably have an idea of what kind of Key West vacation home you want, but you should think about what you are really looking for in a property before starting your search. For instance, you may think you want a beach house because you want to relax in the sun, but if it’s the sunny spot you’re after and not the sea and sand, a house in a less expensive area with a good pool could be a good idea. You may think you’re happy with a small one- or two-bedroom property, but what will you do when in-laws and grandchildren come around and you don’t have room for them? Another thing to consider is insurance. Many vacation homes are in areas that will incur higher rates, such as beachfront properties with a risk of hurricane and flood damage. Many also have pricey features like a pool. To keep insurance costs down, look for a property that is in a less risky location or part of a condominium where a homeowners association bears some of the insurance. Key West has different flood zones that can change the cost of insurance and there are certain home features and building materials that can provide deductions to insurance rates. Even if you are not looking to rent out the property, there is a minimum amount of maintenance you will need to do if you want it to be ready for use. This includes things like landscape and pool maintenance, electrical/plumbing problems, home security, and keeping it clean. 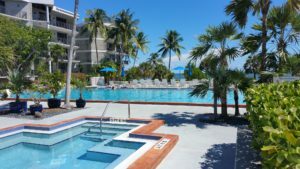 The guidelines for using your home as a vacation rental in Key West differs from the rest of the Florida Keys so it’s to your advantage to hire a knowledgeable real estate agent to help you find the perfect vacation home for your needs. House Logic advises using local cleaning and maintenance staff if this is the case. A good rule of thumb for calculating these services is the total number of bedrooms and bathrooms times $20. Property managers do a more thorough job, which can be necessary if you are renting, but they are pricey. Doing the work yourself is an option if you don’t live far from the vacation home, as you can drive there once a month to check that everything is in order and do a routine wipedown. However, if you are buying a vacation property far from home, this is not realistically feasible. Key West is about a 3 hour drive from Miami but has it’s own International Airport and offers daily flights from several major cities. 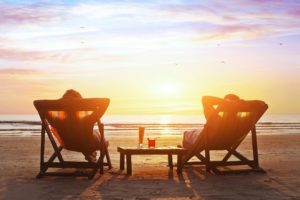 If you have crunched the numbers and you think you can afford your dream vacation in Key West or the Florida Keys, including maintenance and insurance, congratulations! Enjoy your home away from home as much and as often as you can. Just don’t be surprised if people around you start getting particularly friendlier during peak holidays and long weekends. 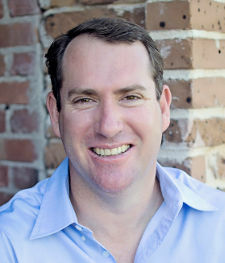 We take care of all your Key West Real Estate needs from beginning to end! Contact me here or call 305-924-0700 and ask for Sean Farrer.